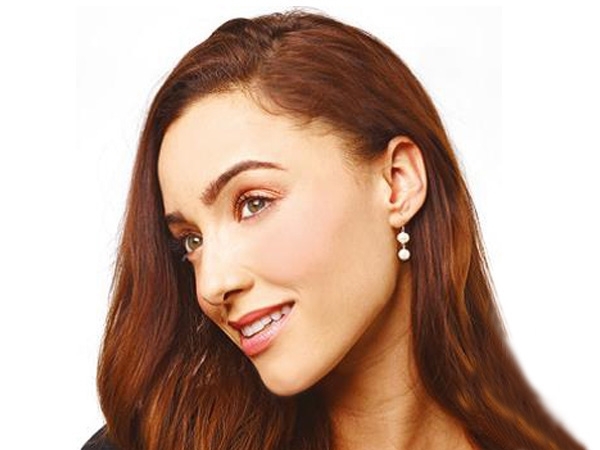 Ardent White Baroque Pearl Dangle Earrings - Beautiful and Stylish. 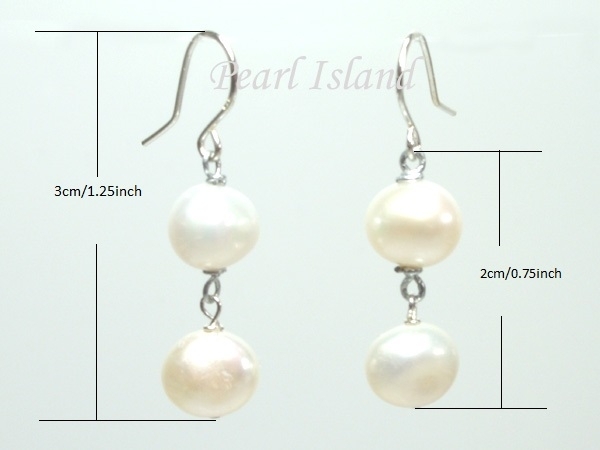 Made from genuine freshwater pearls and sterling silver, baroque freshwater pearls have an irregular non-spherical shape. 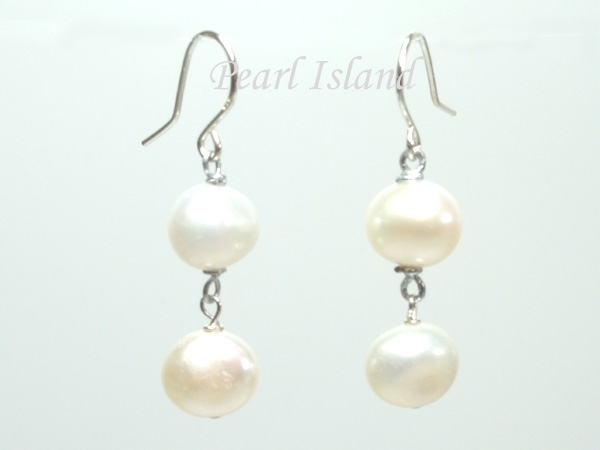 Each pearl is unique, which adds to their charm.